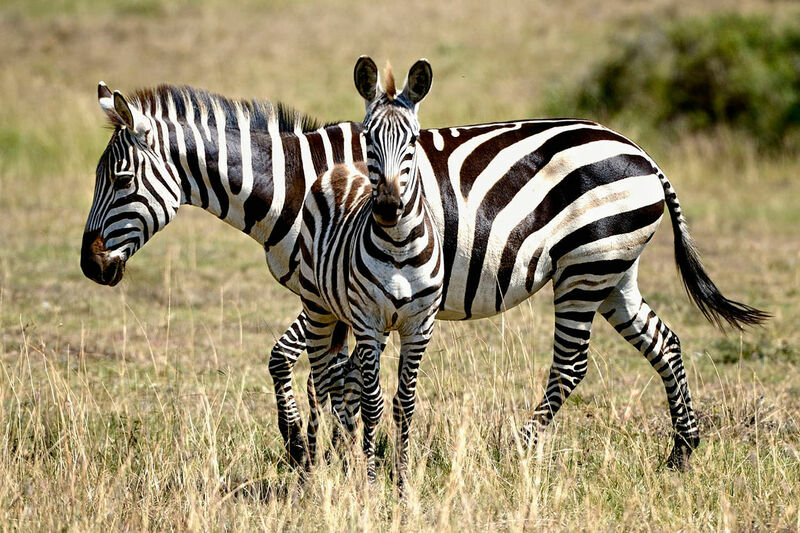 Ottawa photographer Robert Hawara’s passion for world travel and wildlife have taken him places many of us only read about. 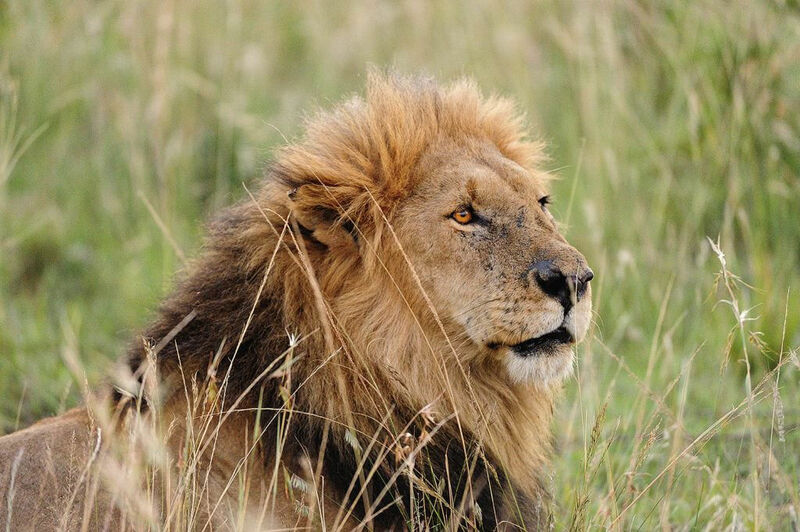 Vistek is proud to show photos from Robert’s wild side, including the elephants of Tsavo East and the majestic Lions of Tanzania. Robert’s 15 years’ experience and incredible style have brought us enduring moments that celebrate the world’s unique cultures – wherever they may be. Unlike many of my peers, my education couldn’t be further from photography and the general arts. I obtained a Bachelor of Commerce from the University of Ottawa’s Telfer School of Business in 2000 and after several years in the consulting industry, I returned to school and obtained my M.B.A. at Queen’s University in 2009. My father, a wonderful painter, took me with him on one of his business trips to South Africa in April 2000 as a graduation present. The trip was my first overseas trip in some time and it was eye opening in so many ways. Post-apartheid South Africa was an incredible interesting country to visit, document and experience. I can trace back my passion for photography, and travel photography, to that trip. How did you get your start? Did you have a special mentor? My creative outlet during university was music. Once I graduated, I knew that the nightlife would not be compatible with a professional office career so I had to switch gears. The trip to South Africa in 2000 was the perfect moment to experiment with a new creative outlet, photography. I visited a small game park, SOWETO, and more importantly, I stayed with a local family in Cape Town where I learned a lot about myself. I had no mentor, or formal training, but simply a passion for being around people and documenting events. I have several favourite photographers, each of them inspire me in a different way. I like the colors of McCurry, the simplicity of Nick Brandt and the raw life of Sebastião Salgado, McCullin and Nachtwey. I enjoy Steve McCurry’s work, especially some of the photographs he took for the Last Roll of Kodachrome documentary. 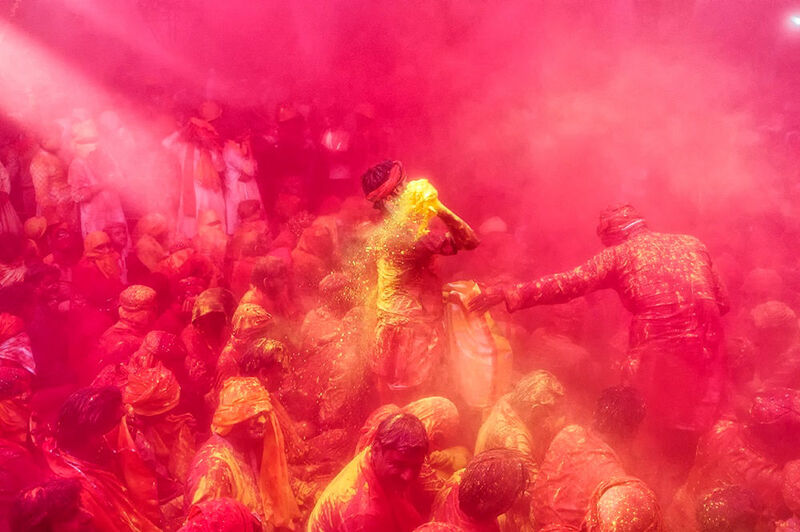 His photographs in some ways inspired me to visit India last year during Holi. Nick Brandt is also a favourite of mine given my inclination for wildlife photography. His ability to isolate an animal is second to none. 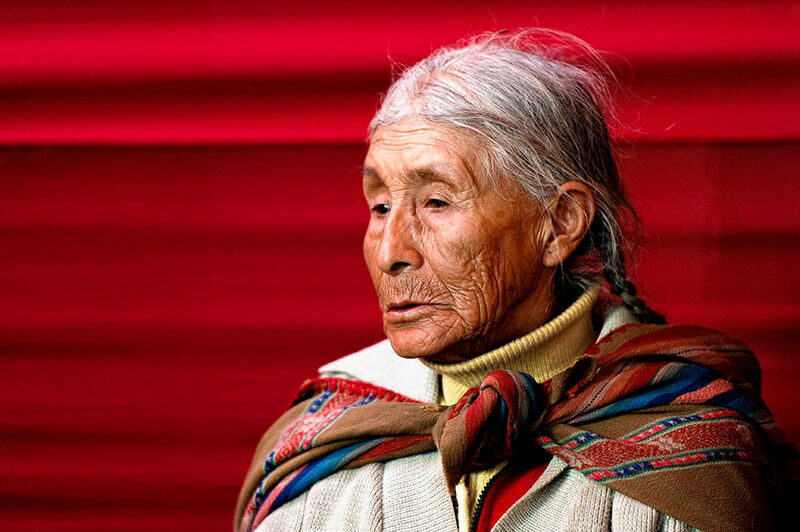 The next three photographers are wonderful at documenting life, death and the human struggle: Sebastiao Salgado, Don McCullin and James Nachtwey. Their photographs are raw and gut wrenching. They usually cover very uncomfortable topics but in the end, if not them, then whom? What/who (where?) inspires you to shoot? I’ve had numerous conversations with friends and family about what inspires me. The simple truth is that I’m inspired when I’m in developing or third world countries. I find those countries much more alive, less sanitized, and ultimately, more inspiring. India, Peru, Tanzania etc. are all unbelievable photography friendly countries as they offer unbelievable landscapes, unrivalled wildlife and countless documentary (i.e. street) opportunities. These places to me are my playground. It depends on what I’m shooting. With street and event photography, I try to capture emotions as best I can. I love to get up close; my 50mm lens is often my go to lens, as it’s small and unobtrusive. When I’m in Africa, I try to capture action and movement. That said, I always try to throw wrinkles in my own preferred styles of shooting. 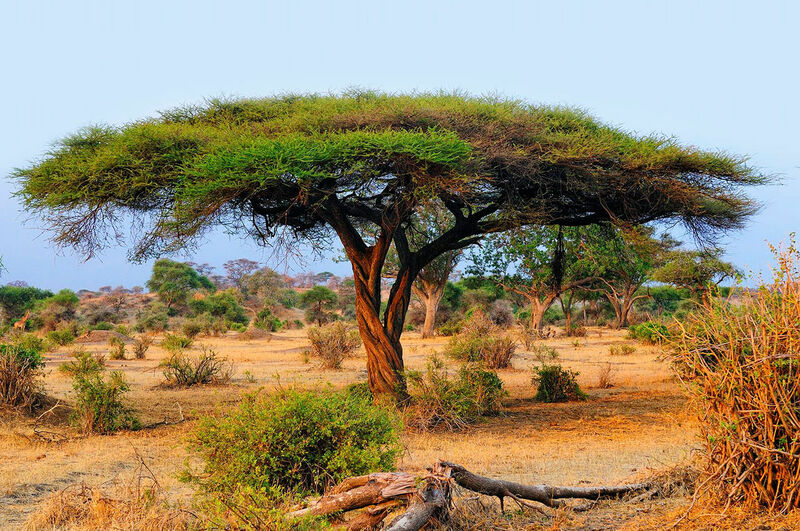 For example, on my last trip to Tanzania, I made a concerted effort to use a 35mm lens since in the past, fewer than 10% of pictures were taken at that focal length or lower. The question I was trying to answer was “are there more moments that can be captured at wider focal lengths?” Unsurprisingly, the answer is yes. Documenting a bullfighting event in a small Peruvian city called Cotabambas on Peru’s Independence Day. 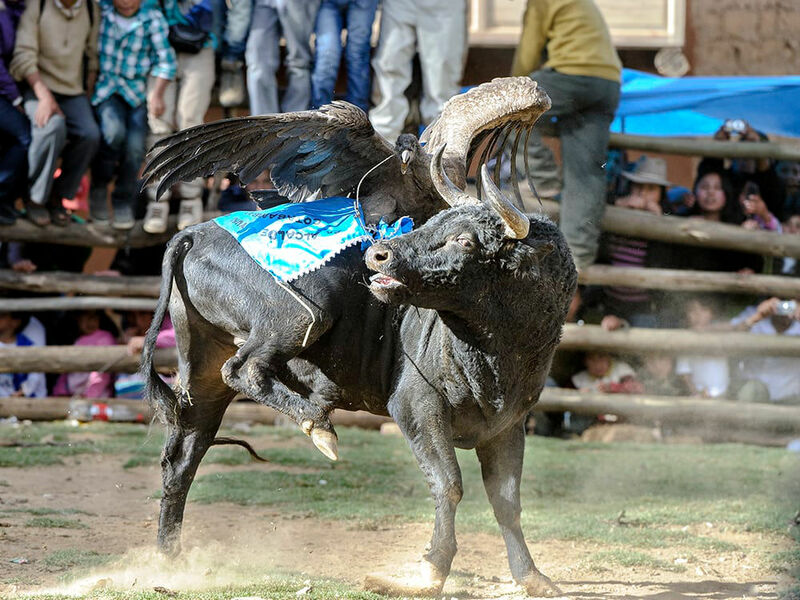 The annual event culminates with local officials tying a condor to the back of a bull before sending it off to fight against the waiting matador. It’s important to note that no bulls are hurt or killed, and neither is the condor. The event is steeped in tradition as the bull represents Spanish culture and the condor represents Andean culture. What was your most memorable experience while on a shoot? That’s easy. I went to Tanzania in 2012 during low season to avoid the crowds. While there, my guide and I decided to get close to the pride of lions we were following for a few days by strapping a GoPro camera to a long stick. We were able to get cameras within a few centimeters of the lions while they were eating, playing, and resting. The footage is spectacular. Can you share anything that you’re working on right now? I’m currently rounding out my wildlife portfolio and also organizing trips to Africa for photography enthusiasts. I get tremendous feedback whenever people see my pictures yet many don’t know where to start when it comes to organizing a photo-centric trip to Africa. I bridge the gap and get people out there. Since I can’t always be out of town, I’m also working on a photographic homage to music. I can’t reveal much more but I’m hopeful that it will be complete in the coming months. My primary cameras are the D800 and the D3s (aka: beauty and the beast). I’ve shot with Nikon for over ten years (film then digital). They’ve always felt very comfortable in my hands (ergonomically) and so I’ve never switched. I find that the D800 and D3s compliment each other very nicely: high megapixel vs. speed. They both have a place in my toolbox. I recently added an Olympus E-P5 since I wanted something a bit more portable for certain occasions. I round those three cameras with two GoPros and a two Holgas. 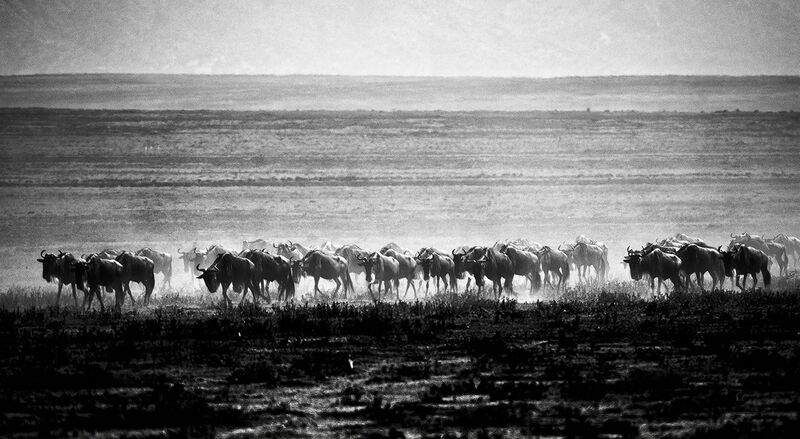 Shooting in Africa is challenging for many reasons, one of which is the weight of the lenses. To better manage the weight, I use my Wimberley Sidekick. The lenses become virtually weightless when attached to a Sidekick that is mounted on a tripod/ballhead (also works well with a monopod). I would probably pick Nikon’s 200-400mm. 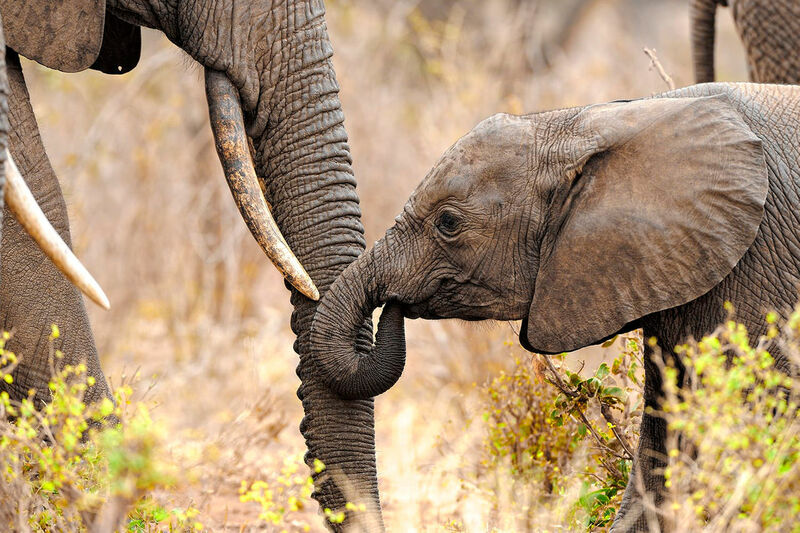 It’s easily the most versatile lens for Africa. The extra stop of light throughout the zoom is invaluable at dawn and dusk despite the high-ISO capabilities of most modern cameras. It is a bit heavy but the results speak volumes. Show us one image and tell us how it was done (technically) – if it has a cool story to go with it – even better! I’m not focusing on studio work at the moment. My office is outside, whether it be in the Serengeti or in Delhi. The picture I selected is from India and was taken during Holi earlier this year (2013). The reason I selected this picture is to showcase the complexity around composition and timing while in a chaotic environment. The image was taken in the main temple in Barsana at the height of the Holi festivities while thousands of people were pushing their way around the temple, most throwing coloured powder in the air or directly in people’s faces (or, in my case, my camera). I’ve never been in a more challenging environment: given the powder being thrown, it was virtually impossible to see anything properly, let alone through the viewfinder. It was also very difficult to breathe, so much so that I got a lung infection a few days after. Also, I was constantly trying to keep my balance while carrying two cameras as people elbowed their way around the temple and inevitably pushed me around. After some time acclimatizing to the chaos and scouting every corner of the temple, I found an area that had a good line of sight on the various activities undertaken between the villagers from Nandgaon and Barsana. From there, I was able to observe, compose, and shoot despite the challenges until I finally froze a (Holi) moment in time. From a technical perspective, I knew in my mind that I wanted to freeze movement so I chose a higher shutter speed and consequently, a higher ISO (1600) since light was inconsistent. I wanted to isolate the person throwing the powder as much as possible therefore I shot wide open (F4) at 35mm to blur the background and take advantage of the colourful background. To protect the camera (D3s) and lens (16-35), I slipped on a Rain Sleeve and duct taped it to the lens hood to protect it from powder and liquids being thrown around. As a side note, I chose the 16-35mm on the D3s and the 70-200 on the D800 to give me good coverage between wide and telephoto. Even though I had the 24-70mm with me, I didn’t feel it was safe enough to use since the front section of the lens moves in and out (in a suction-like manner), something I felt could compromise the lens with all the powder in the air. Do you have any advice for photographers looking to get in to the industry as a creative professional? Don’t pay attention to gearheads and the noise they generate: doing so takes time away from creative endeavours and inevitably makes you spend money on things you probably don’t need. Use that money instead on traveling, furthering your education and mastering your workflow from picture taking to printing. Create relationships with other photographer as well as local camera stores (don’t underestimate the importance of brick and mortar stores and the people that work in them). Find people you trust and that are as passionate as you. Pick equipment that fits your needs and just go out and experiment. Look at all angles, be creative and be critical of your own work before you ever showcase it. I feature some of my work on my website http://www.roberthawara.com and in a few businesses around Ottawa. Robert’s work is now on display in our Willow Park Store April 7 – May 2, 2014.